Intense. Yellow pale with greenish hints. Very brilliant. Aroma is very intense, with a great finesse. Fresh Muscat grape with a floral background. Palate is round, sweet and perfectly-balanced evolution thanks to a fine acidity. Very long, elegant aftertaste, floral with citrus notes. Blend of Furmint, Harslevelu & Muscat. 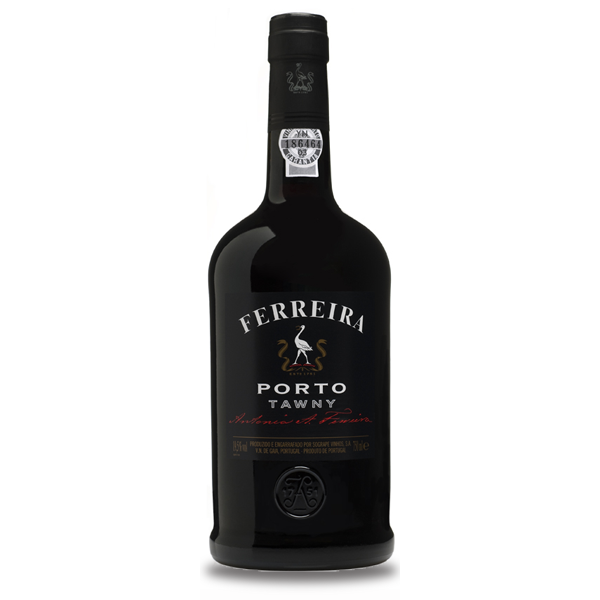 Shows a gorgeous, honeyed richness on the palate, balanced by bright acidity. It finishes off sweetly, yet with mouthwatering freshness. This lush wine is a fantastic partner to lemon desserts. A late-harvest style, medium-sweet, boasting apricot, spice, mineral and a lush texture. This remains clean and elegant, with fine balance and a bitter grapefruit aftertaste. Furmint. Yellow-straw hue and a fresh but intense aroma, with attractive floral and fruit tones. 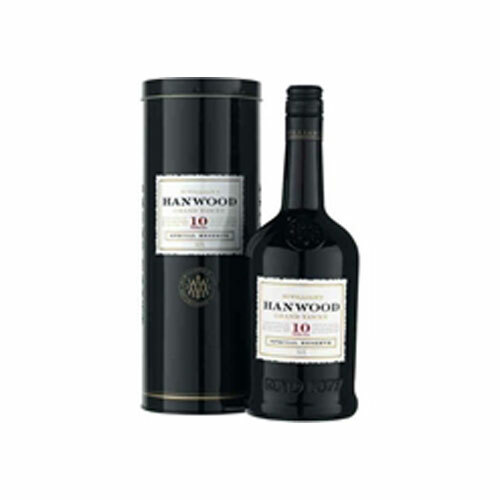 Soft and very well balanced in the mouth, it is a rich and full wine, with added complexity and nobility deriving from a careful ageing in wood. Deep tawny hue with red hints. Floral and spicy with ripe fruit aromas. In the mouth, the classic and fresh style of the Ferreira brand is conspicuous, achieving a fine balance between the difference sensations in the wine body and in the long finish in the mouth. Intense and well defined ruby hue. 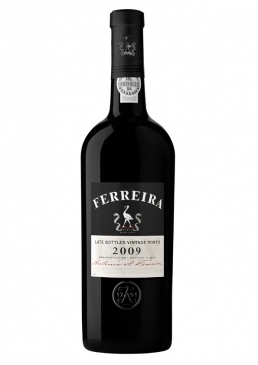 Its intense aromas is reminiscent of very ripe fruit. 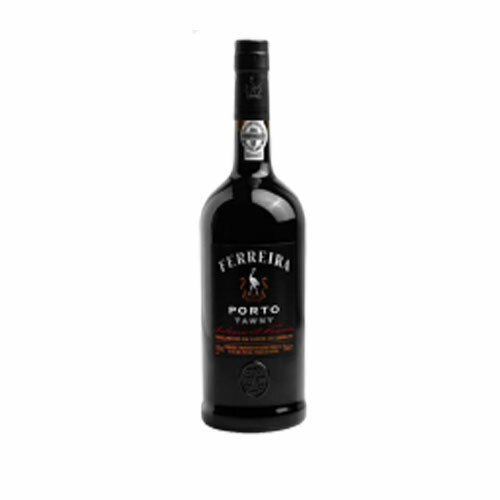 Full-bodied and rich, it has a fine balance between its sweetness and its tannin structure, giving it unique characteristics and a fine and attractive long finish. Beautiful red hue with fair hints of spices and dry fruit, acquired during the ageing in oak wood. In the mouth it is an elegant wine that shows a fine balance between mature tannins and sweetness, providing it with an attractive, long finish. 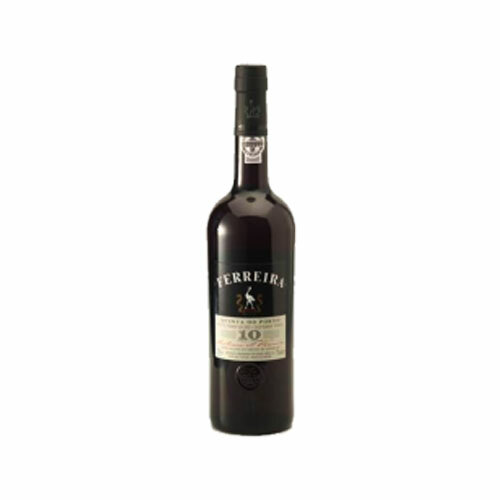 40% Tinta Barocca, 40% Touriga Nacional, 10% Souzano, 10% Tinta Roriz. 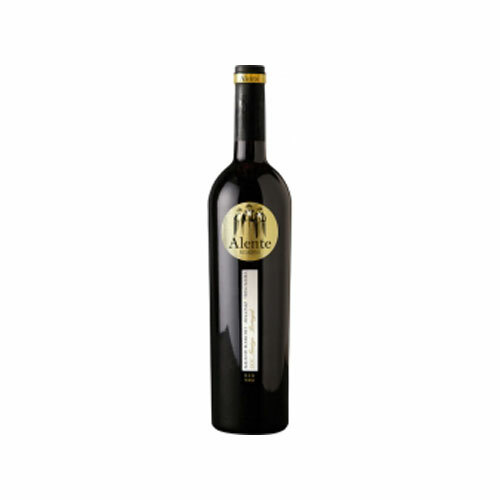 Dried fruit and ripe berry aromas and flavors. 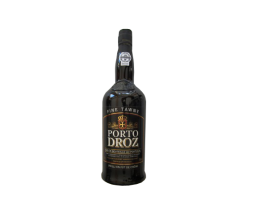 There is a rich and luscious mouth-feel and taste lingers on the palate for an extensive period of time. 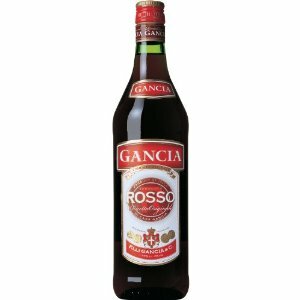 40% Tinta Barocca, 35% Touriga Nacional, 10% Souzano, 15% Tinta Roriz. Aromas of coffee and toffee. Because of its extensive barrel aging there is a pleasant nutty character on the palate. 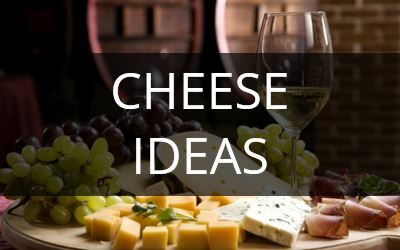 The wine is smooth and rich with a long, warming finish.